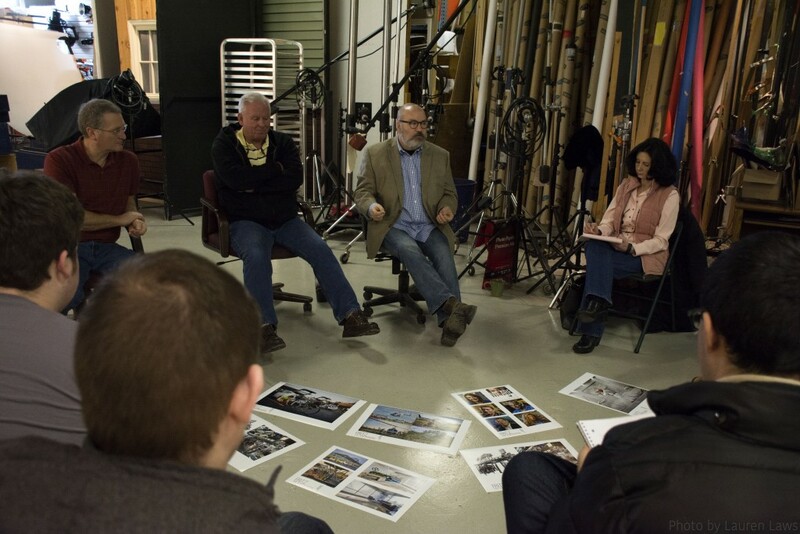 Photo 1821 and MPTV 1800 students enrolled in the Career Boot Camp class had the opportunity to visit John Merkle’s Commercial Photography Studio last Saturday, February 20th. 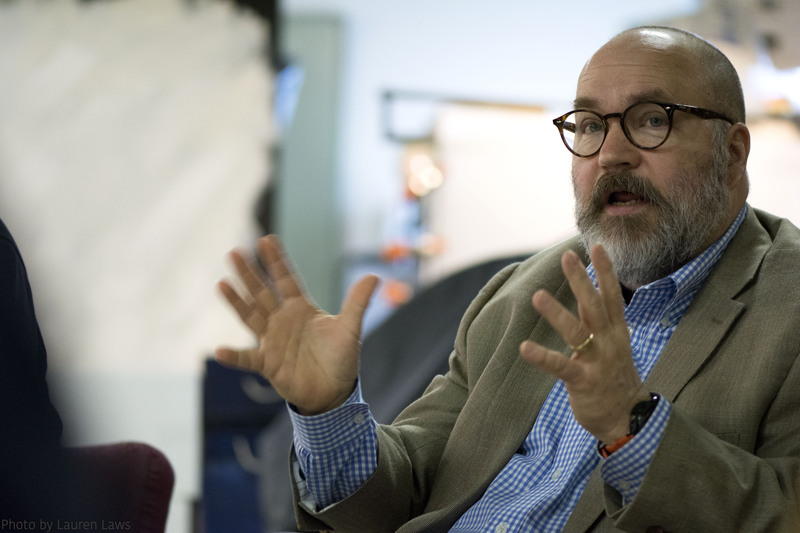 There, they met with John Merkle (left) Larry Huene (center) and Fritz Geiger (right), all successful professionals who shared their knowledge and insights on the industry. C.O.D. 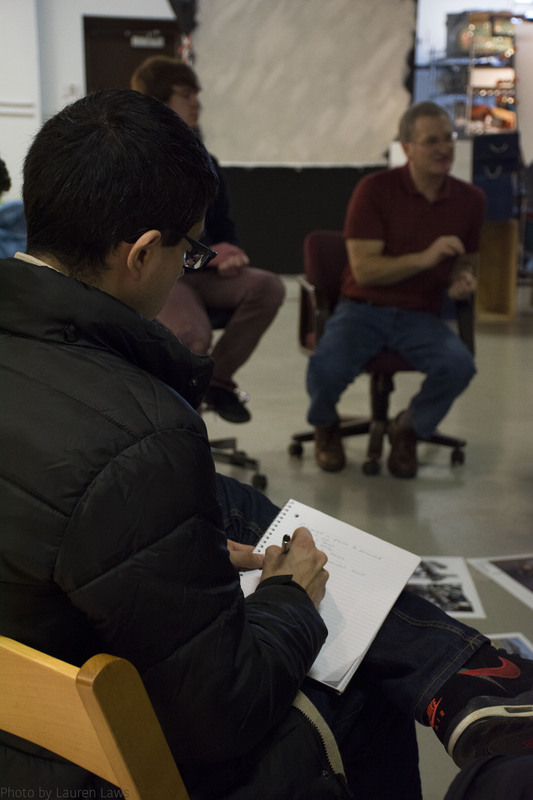 student Julio Guerrero takes notes during the discussion as the three photographers gave advice to students about what it takes to be successful in the photo industry today. C.O.D. 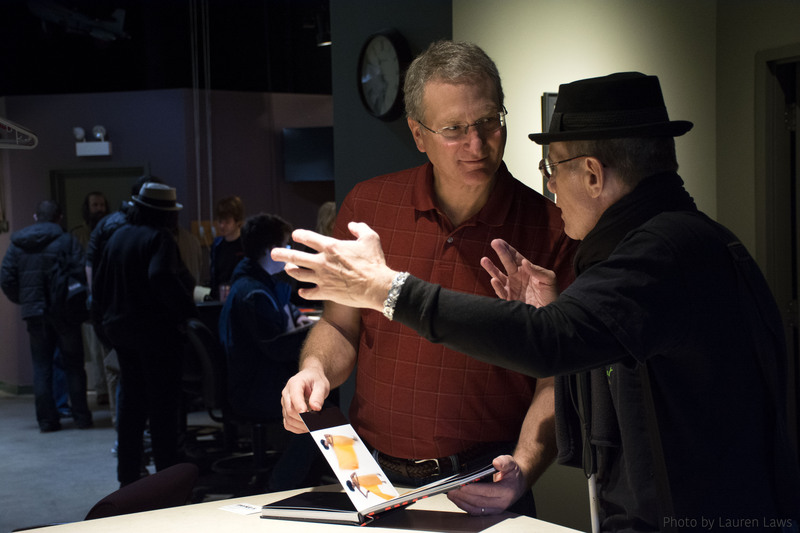 student Uwe Gsedl had the opportunity to share his own work with John Merkle. 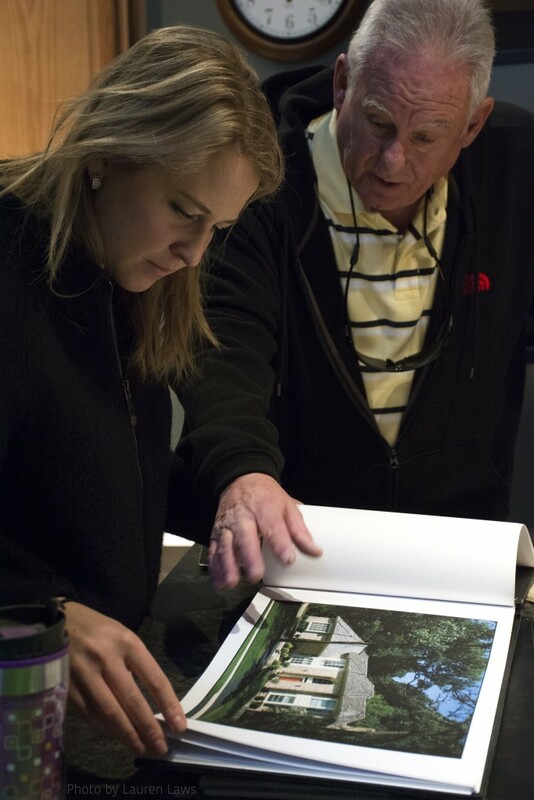 Larry Huene, owner of Larry Huene Photography, shares his portfolio of client work with C.O.D. student Auste Kuncas. C.O.D. 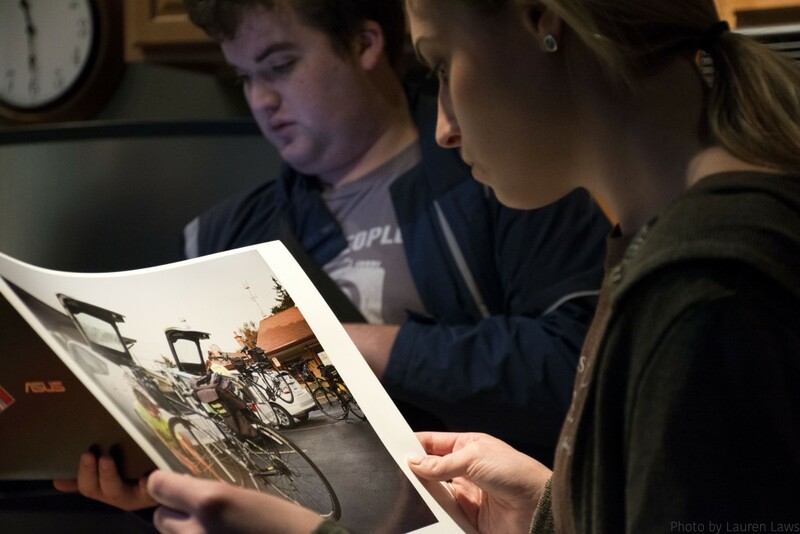 photography students Chris Beach and Jess Callahan get a closer look of Fritz Geiger’s photography.